Do you like social events? How about with engineers, planners, and other transportation geeks? What if there was dinner and drinks? 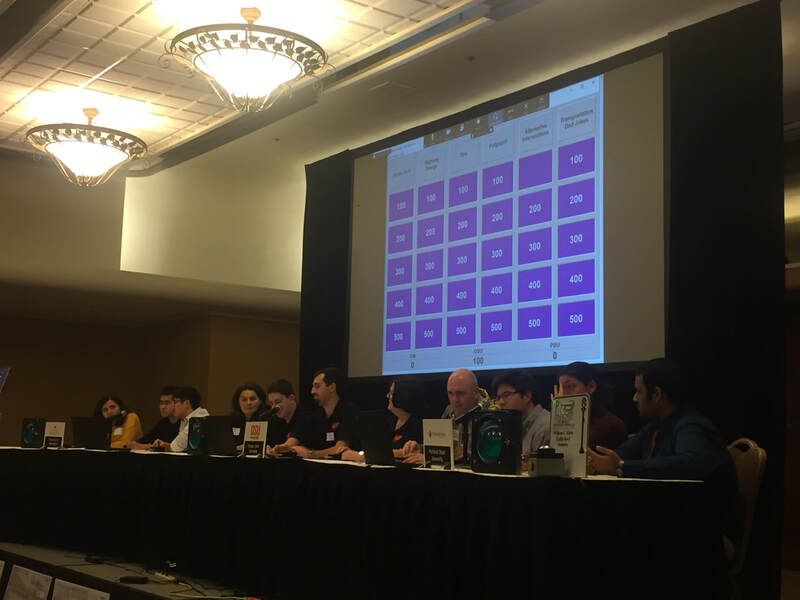 Oh, and let's not forget, entertainment in the form of watching transportation engineering and planning students from Oregon and Washington compete in a trivia style battle of wits? 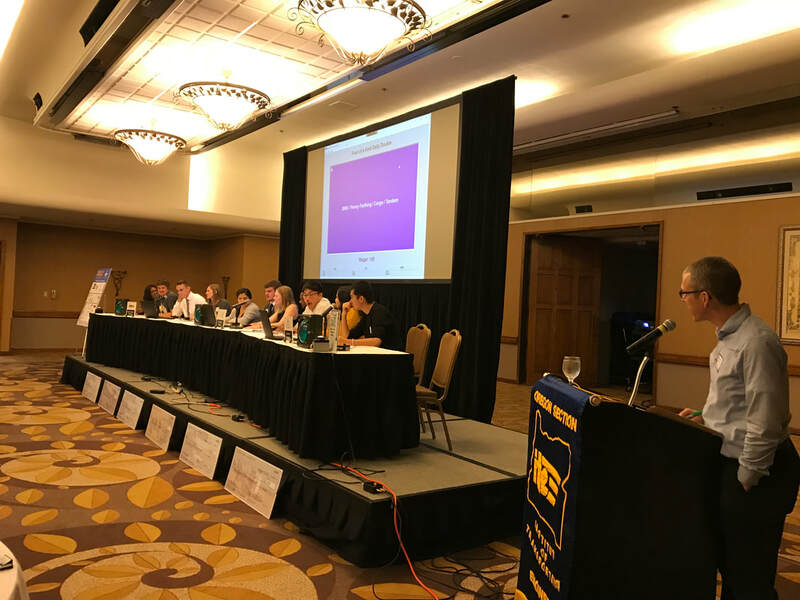 Even if you answered "no", you should still join us for the 27th Annual Bill Kloos Traffic Bowl! Good company, good food, and a fun night rooting on your favorite team to take home the trophy await.